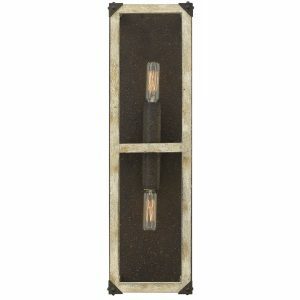 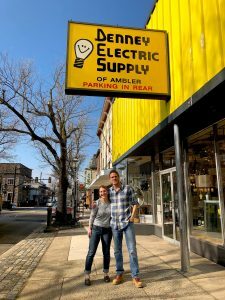 Denney Electric Supply just announced they are the lighting sponsor for season 3 of Stone House Revival, which will premier in April on the DIY Network. 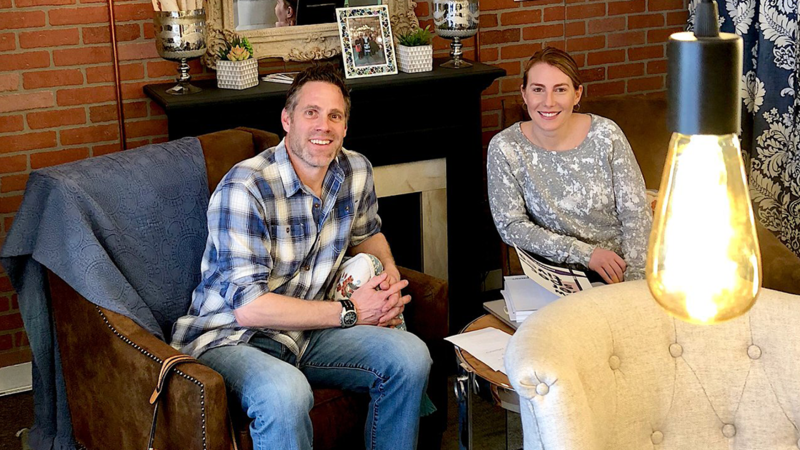 In each season of Stone House Revival, host Jeff Devlin and his team restore and revive old stone houses across Bucks, Chester and Montgomery Counties into modern living spaces, while keeping each structure’s historic integrity in tact. 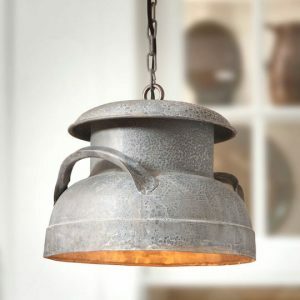 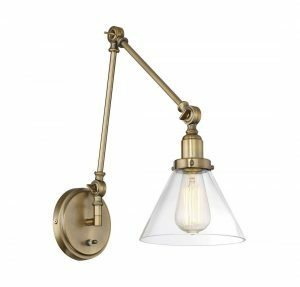 In upcoming season 3, Stone House Revival will feature 14 different houses, and use a total of 130 light fixtures from Denney Electric Supply.